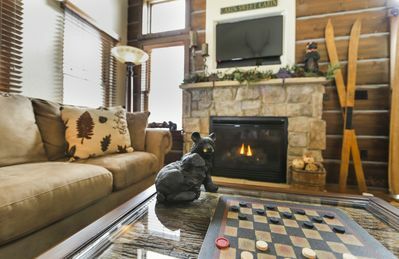 Book 7 nights, get 1 night free. 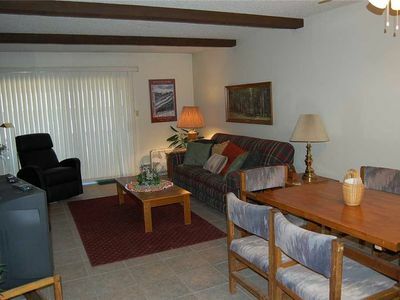 Many extra ammenities offered. 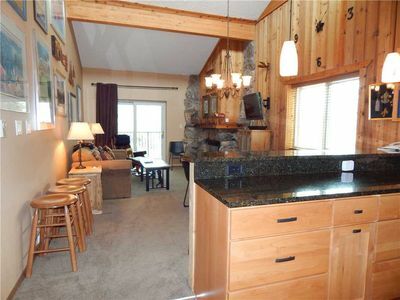 Luxury Condo at Standard Pricing. 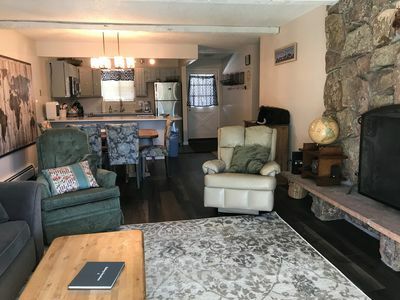 2 Bed 2 Bath with Divide and River Views! 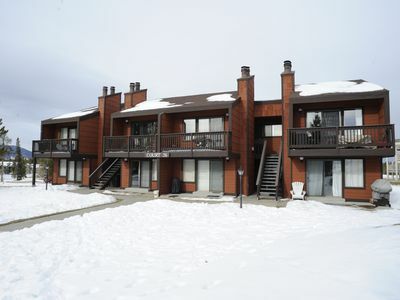 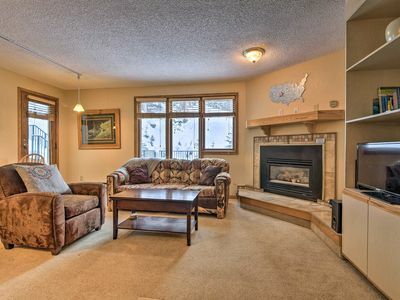 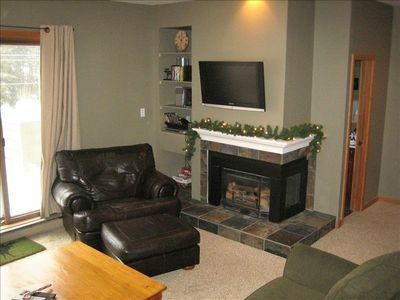 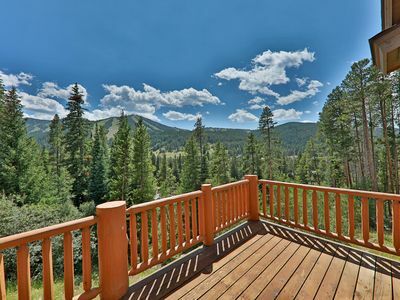 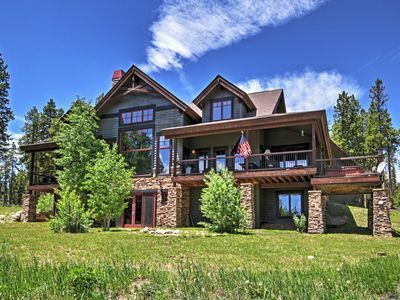 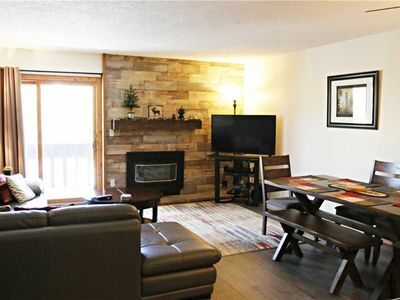 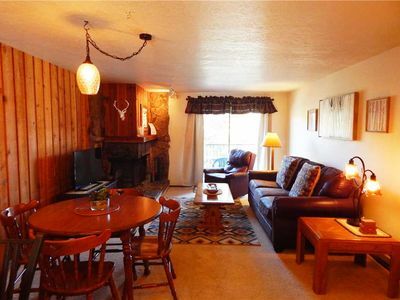 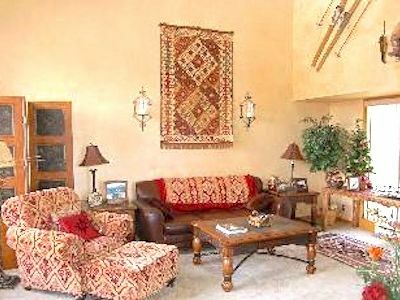 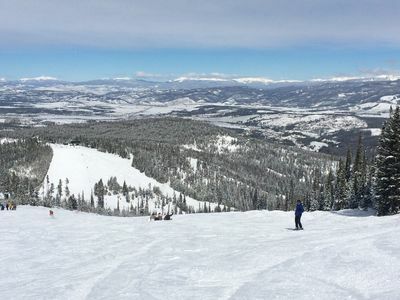 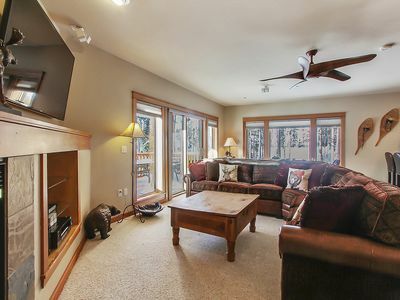 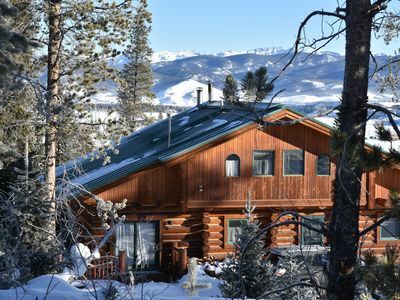 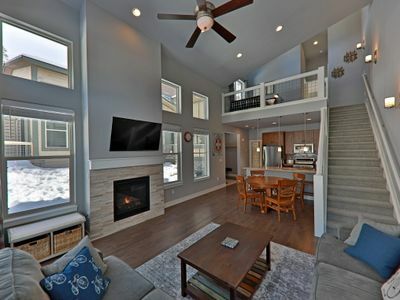 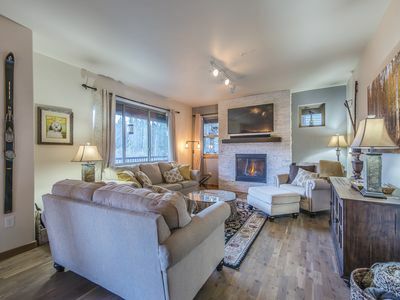 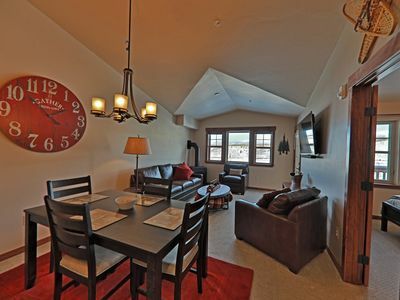 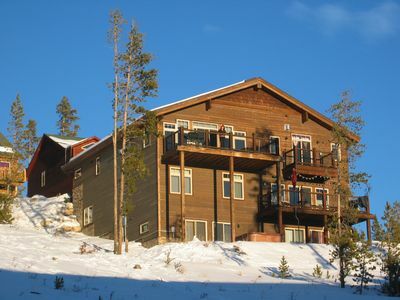 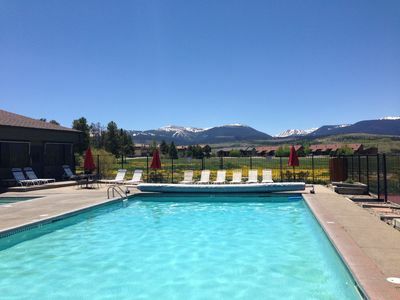 Stay in our Rendezvous home, only 10 minutes to Winter Park Resort! 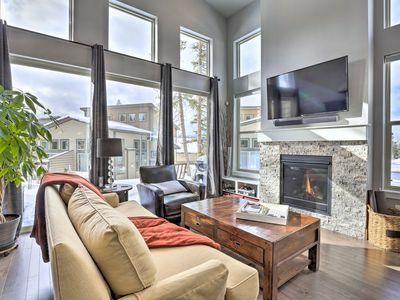 Brand NEW Luxury 2BR/2BA top Floor condo with VIEWS!